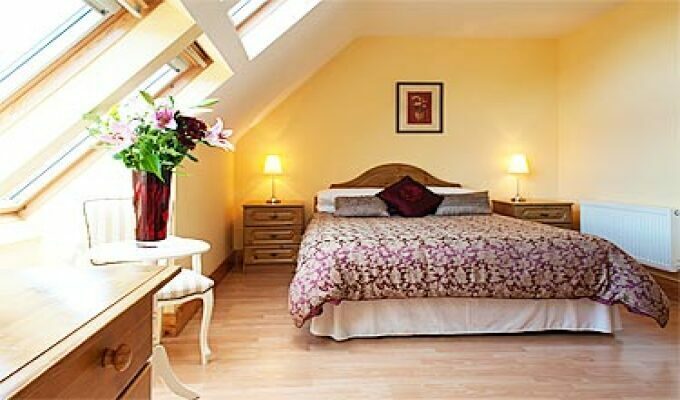 Eas Dun Lodge B&B in Donegal has 4 modern, well furnished bedrooms, all with en-suite bathroom facilities. 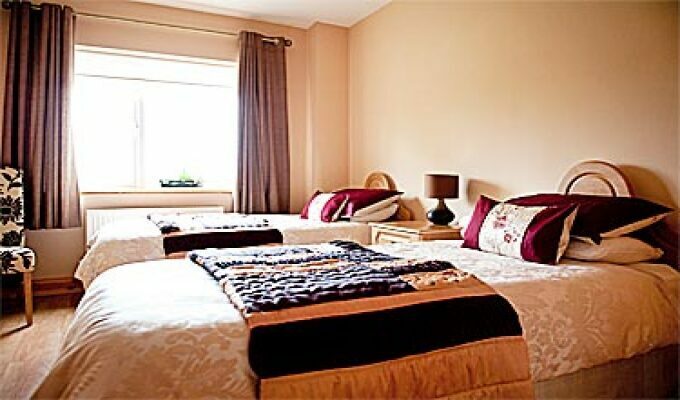 The rooms consist of 2 double rooms and a family room (with a double bed and single bed) and a twin room. 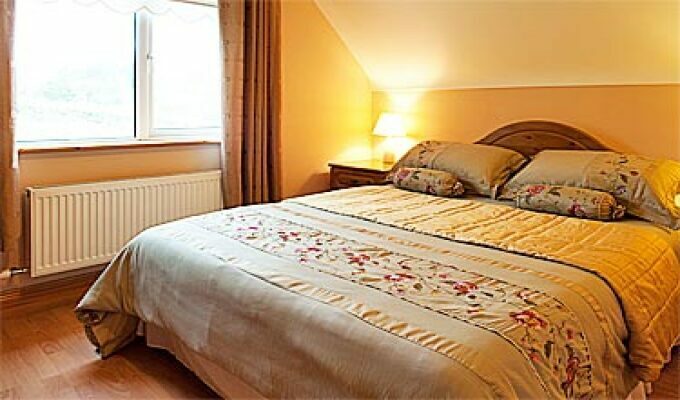 All rooms are en-suite with Tea/Coffee making facilities, Television and free WIFI broadband internet. 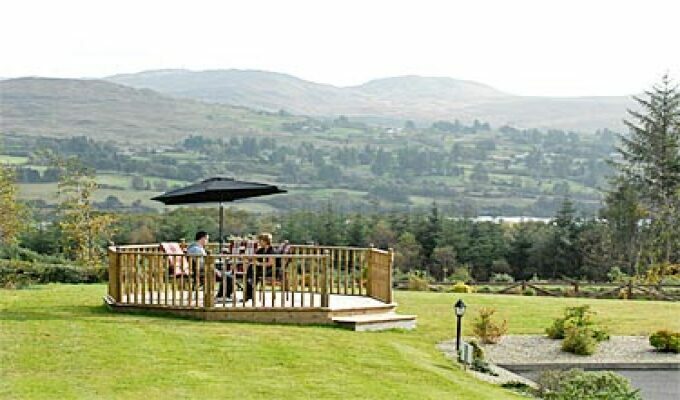 All rooms have views of the lake, Lough Eske, or of the Mountains. 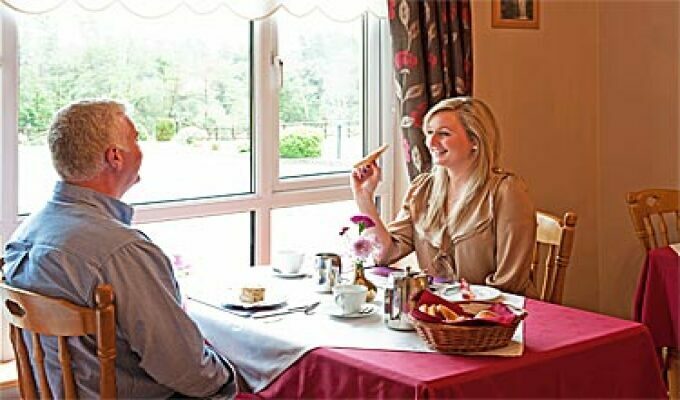 Whatever you are looking for, be it be tranquillity of the Donegal Countryside, the rich history and heritage of County Donegal, the craic of an Irish Town or simply the warmth and hospitality of a family run Irish Bed and Breakfast, you will find it here. 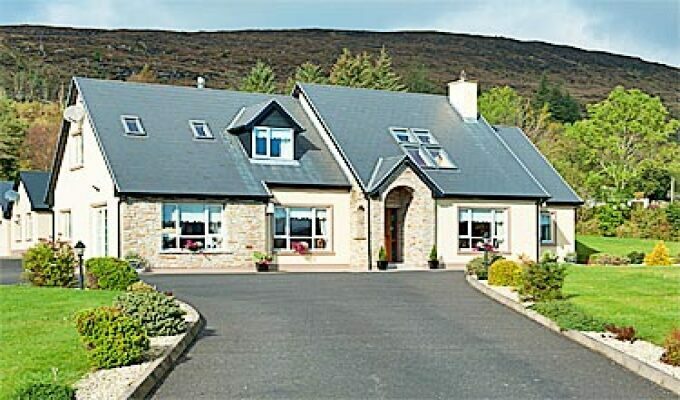 Eas Dun Lodge Bed and Breakfast sits at the foot of the Blue Stack Mountains perfectly situated for walking also there is the lake side and forest walk all you have to do is step out of the front door and you are overlooking the lake and mountains. 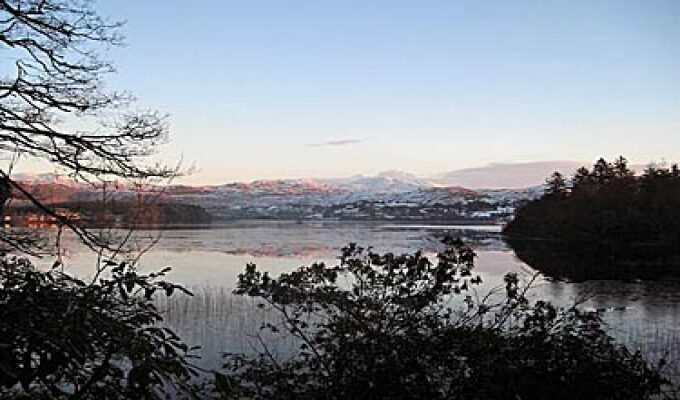 The Historic Donegal Town is 7km, you can visit the Old Abbey, Donegal castle and Donegal Bay. Nearby is the fishing town of Killybegs and you can carry on the coastal drive to Sliabh Liag the highest cliffs in Europe. Beautiful location for exploring the north of Ireland. Ann was a wonderful hostess and was so helpful in giving us directions to visit the area north of Donegal and things to see. The B & B was comfortable and the meals great! We stayed two days and would definitely recommend it to other travelers for a northern location. Excellent accommodation very comfortable also delicious breakfast breakfast. lovely hosts and very helpful.